Manage Holiday Nutrition – 5 Tips to Try Now! 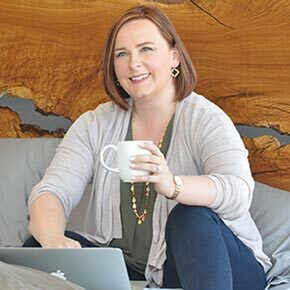 Rebe is the author of the upcoming book, "Lanterns on the Dark Path: Your Guide to Advocating for your Special Needs Child" and shares her passion for reading, technology, travel and living a full, rich life at artfullylivingwell.com. She's an Air Force Veteran, Francophile, (mostly) loving wife and the proud mama of two vibrant boys, a scaredy-cat, and a lab who is captain of the welcoming committee.